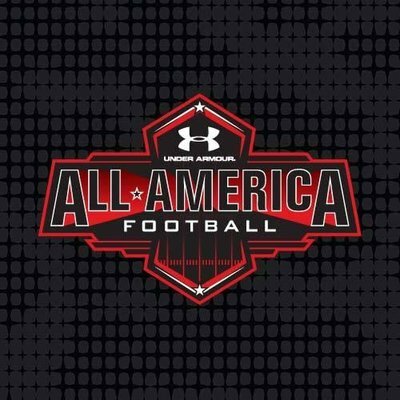 April 15, 2018 – Rattler Football’s Lucas Eatman and Konner Fox attended the Under Armour All-America Football Camp today in Houston. Participants are invited through a selective process. During the camp, they competed against the best players in their region in front of the top HS media outlets in the country. Participants were trained by former NFL players and coaches in position specific drills and 1 on 1 competitions. By participating, these players have a chance to earn a spot in the Under Armour All-America Game. Congratulations to Eatman and Fox for representing Reagan Football at this prestigious camp!